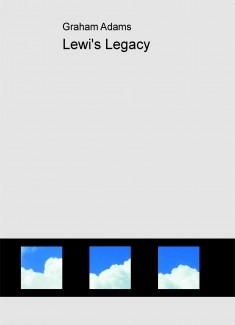 Lewi's Legacy is the second book of 'The Stone' trilogy. The story is set in the village of Burley in the New Forest. The characters experience all the extremes that life can throw at them. Three main characters, all with a very different story, and yet they are connected in a very special way, all because of Lewi's Legacy!